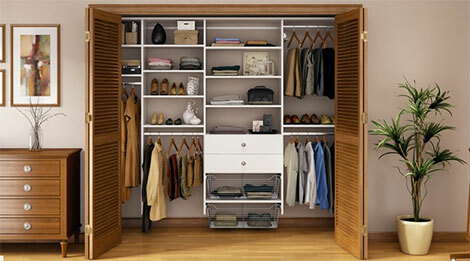 Featuring Closet Systems freedomRail from Jay-K Lumber, elfa from The Container Store and California Closets. 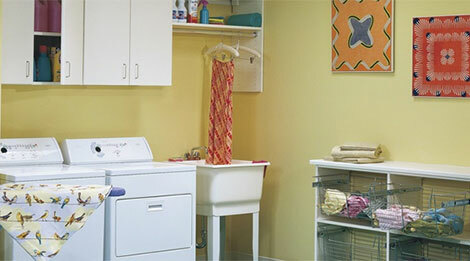 The DeClutter Coach team would be happy to help you create the closet of your dreams. 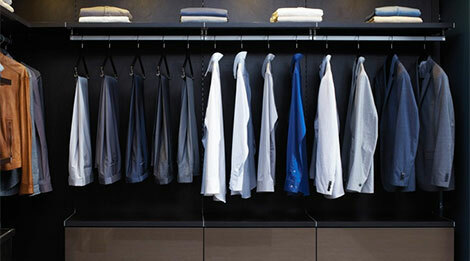 Closet Systems are not just for closets! 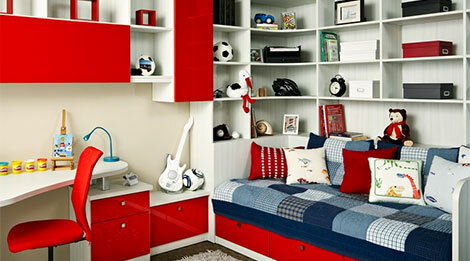 We can design beautiful and affordable storage for every room of your home as well as your office! Please give our office a call to find out how we can help you! We will work with you from start to finish- taking initial measurements to complete install. 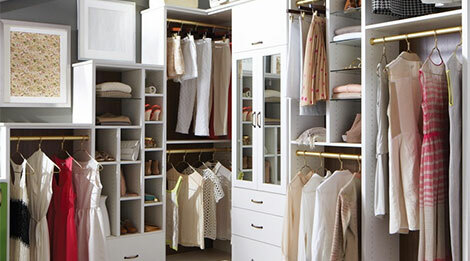 We are proud to work with amazing companies to offer closet systems from freedomRail through JAY-K Lumber, elfa from The Container Store and California Closets.